In this practice we provide private specialist endodontic treatment with an aim to ensure that all patients will experience a professional and courteous service. We aim to provide and maintain a high standard of patient care ensuring all patients are informed about the treatment they are to receive and they are happy to have this carried out in the practice. We aim to ensure we are providing the best treatment and to do so we are continually upgrading our skills and knowledge and all staff are trained and competent. 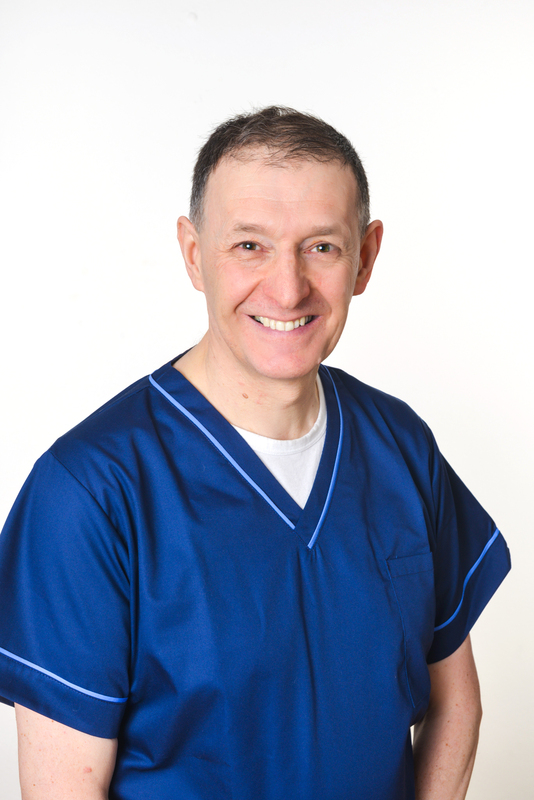 Nicholas Wright started endontics in Currans Oral surgery 1993, at first treating patient’s on the NHS to gain experience. Then after 10 years starting a practice on the Holywood Road in Belfast Nick Wright Dental Practice was started in October 2003. Mr Wright became a specialist in Endodontics in 2002 before this the GDC did not have a specialist register. Nick Wright Dental Practice was the first specialist endodontic referral clinic in Northern Ireland. 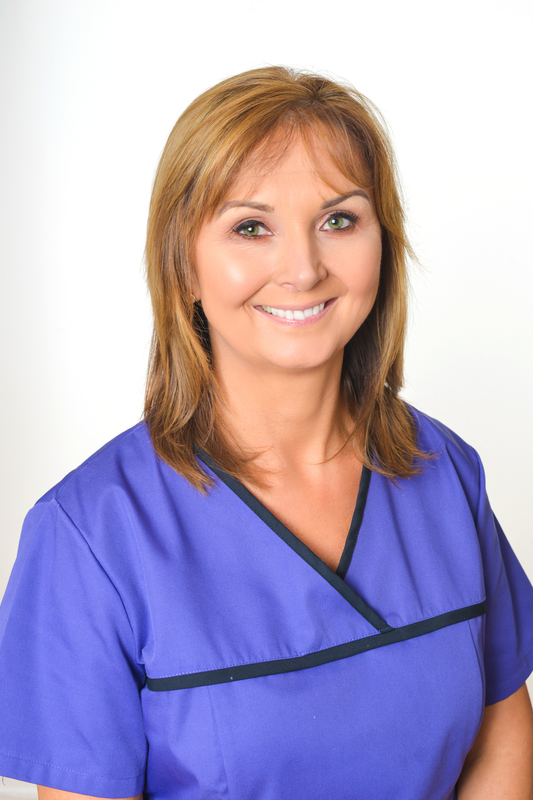 In 2012 Nick Wright dental practice became a limited company practising under N Wright Dental Practice LTD.
Lyn has been working as a Qualified Dental Nurse and Receptionist for 6 years, the last year she has been working for N Wright Dental Practice and 115 Skin Clinic. Lyn is passionate about skincare and facial aesthetics, she is always on hand to offer advice. Lyn loves to travel the world, socialise with friends and spend quality time with her family.